This Conversion BB is for installing a Shimano Hollowtech II steel spindle crank in either BB30 or PF30 MTN frame. 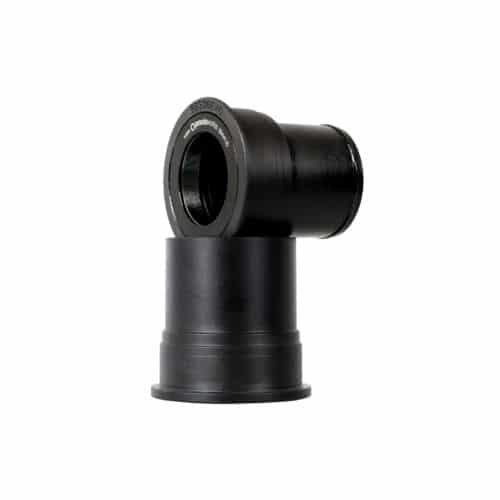 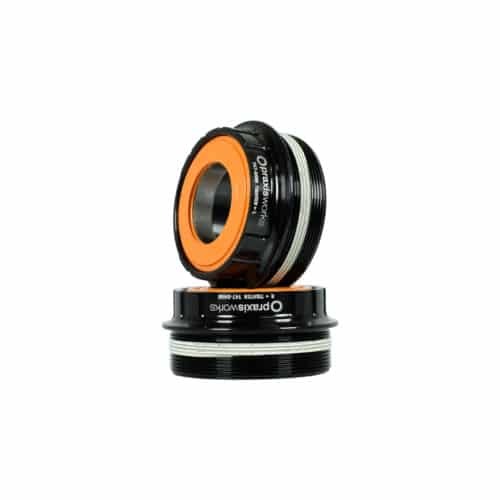 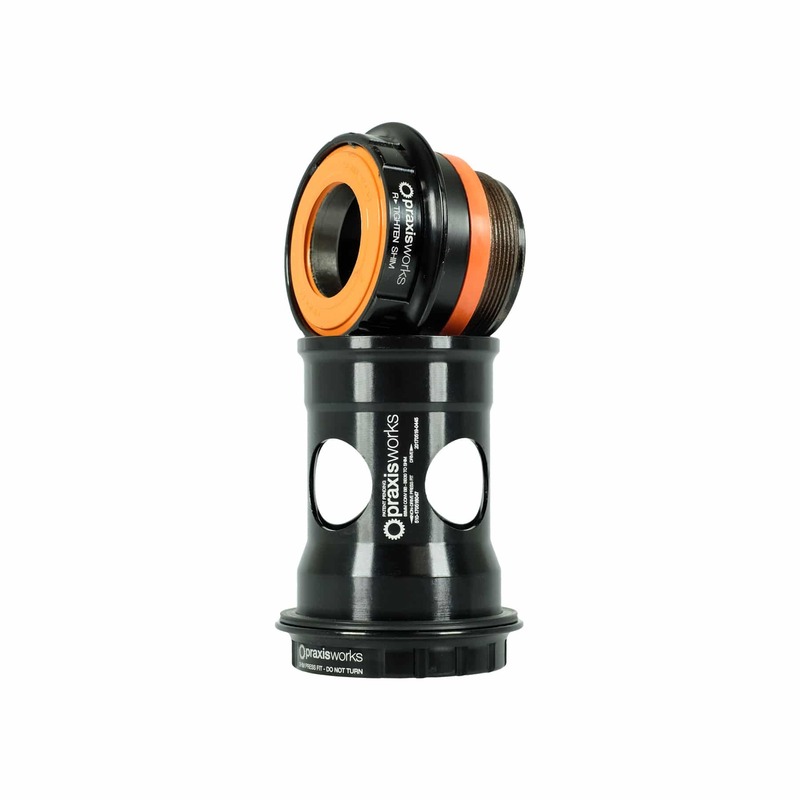 This bottom bracket is made of lightweight and durable aluminum with long lasting sealed cartridge bearings. 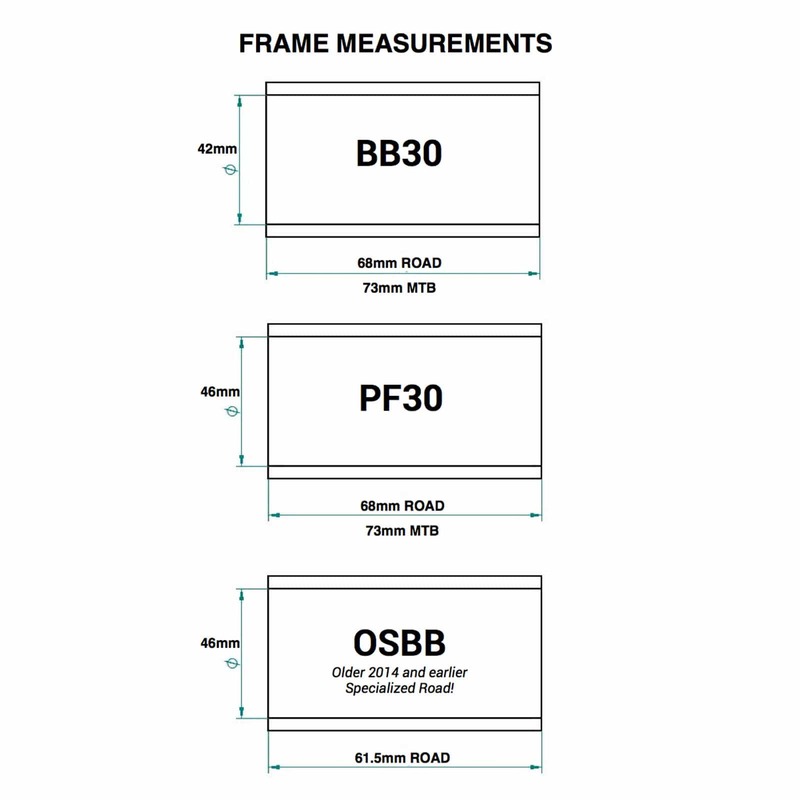 68mm MTB frames shells not supported by this BB.